Don’t just keep up – pull ahead. 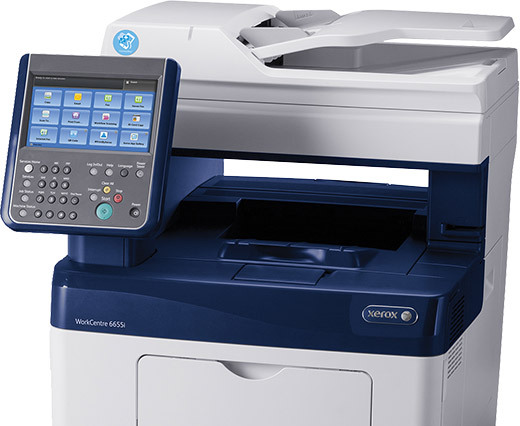 With 2016 Xerox® ConnectKey® Technology, the WorkCentre™ 6655i sets a new benchmark for optimized office efficiency. Automate everything from routine tasks to more-complex workflows, and stay connected to the ways you like to get work done. 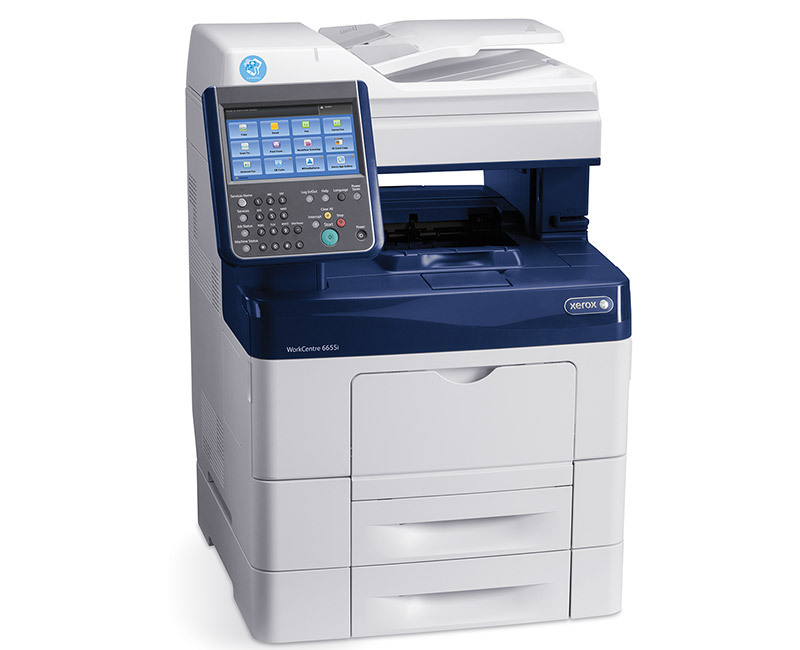 Plus, impressive color output gives your important documents added impact. 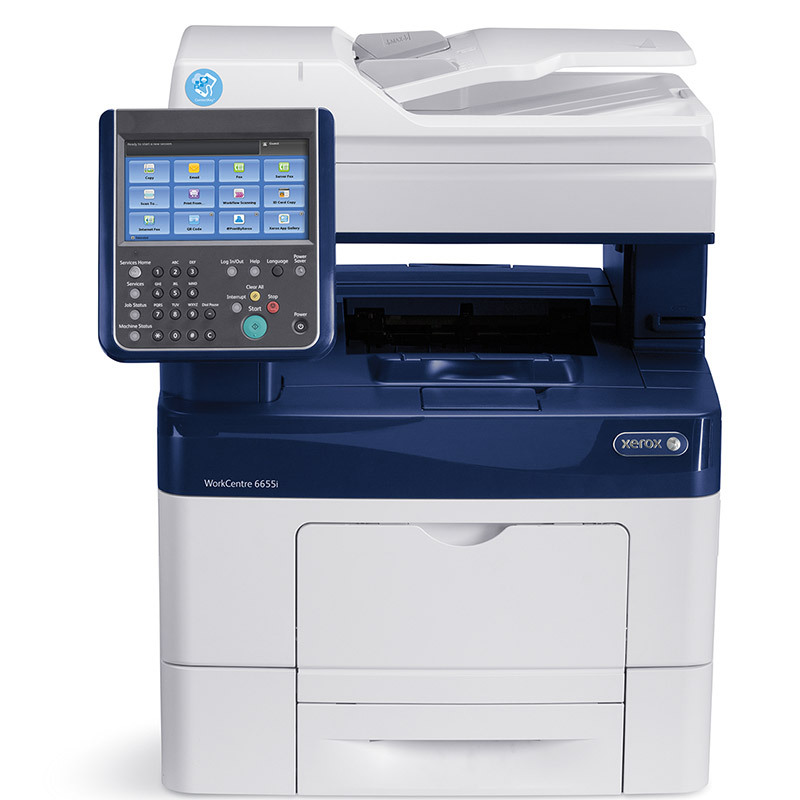 Xerox® enables secure and accurate printing and scanning with a continuum of mobile options that fit your environment, with free print and scan apps, such as Xerox® Mobile Link App, plus a robust set of mobile enterprise solutions. 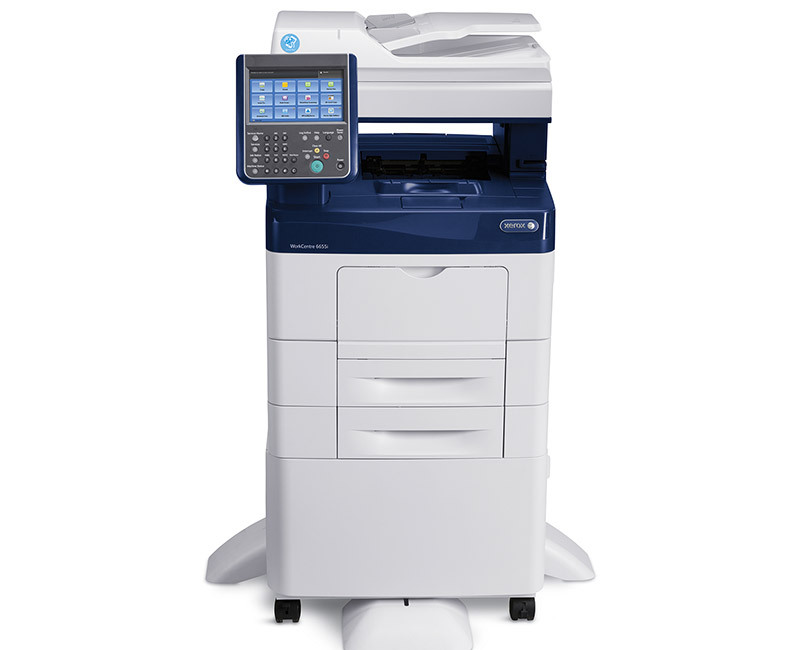 With the Xerox® WorkCentre™ 6655i in your office, the freedom of easy mobile accessibility lets you do what you do best wherever your work takes you.